This is what I'm bringing over for our Christmas dinners this weekend. 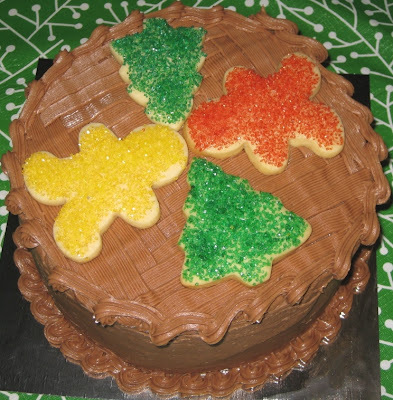 The Christmas cake (below) is gluten-free (except for the sugar cookies on top); the icing has cream cheese; and milk chocolate and mint chocolate chips (I added the latter because I wanted to use it up). 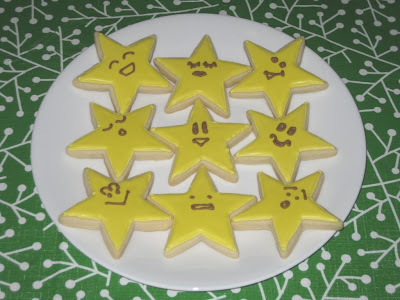 This is the first time I tried this recipe, so I hope it's edible! It's been in the fridge (as per the directions), and the icing is rock-hard... being composed of cream cheese and butter doesn't help. Ralph, Lynne, Gord (bottom row). 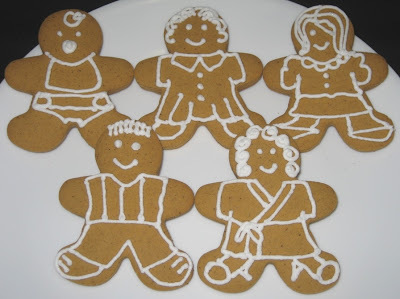 Heather, Al (top row); Meeka (bottom row). 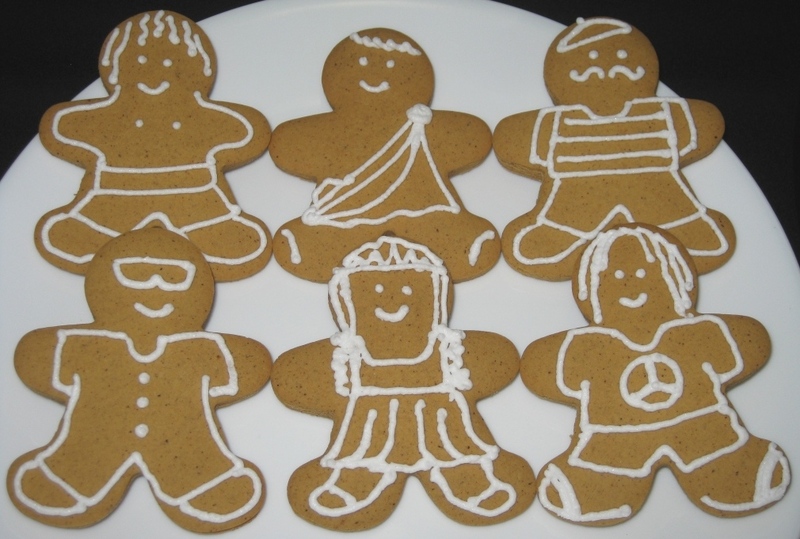 Mechanic, princess, hippie (bottom row). 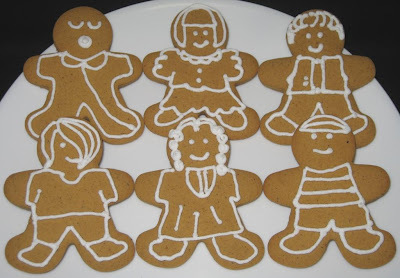 Bieber wannabe, judge, little boy (bottom row). Here are the last of the orders for Christmas. 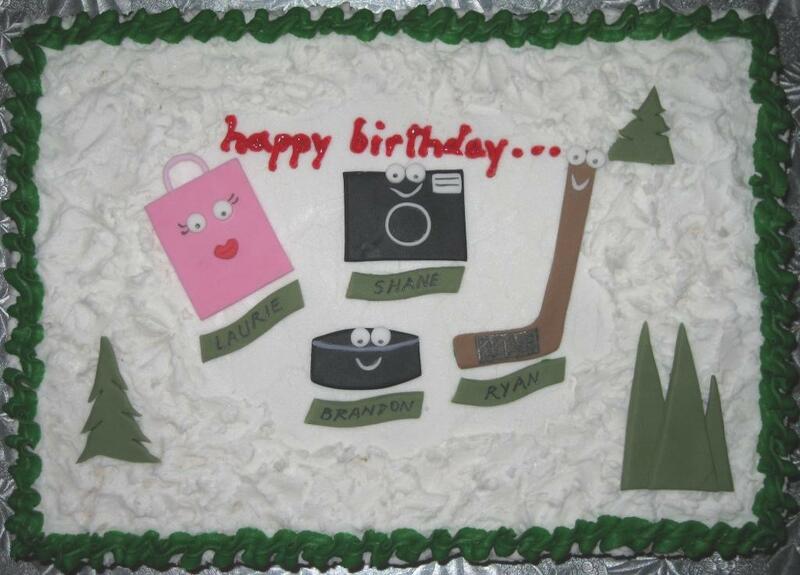 A birthday cake for 4 birthdays. 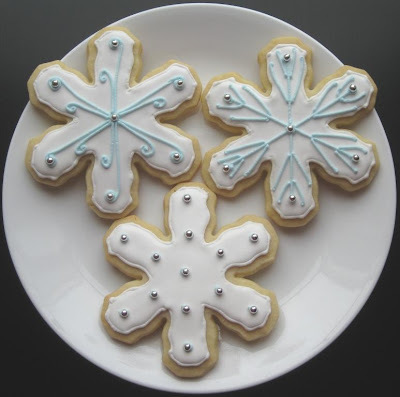 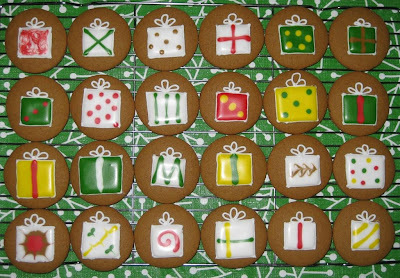 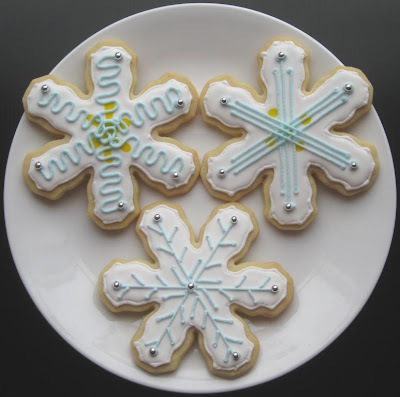 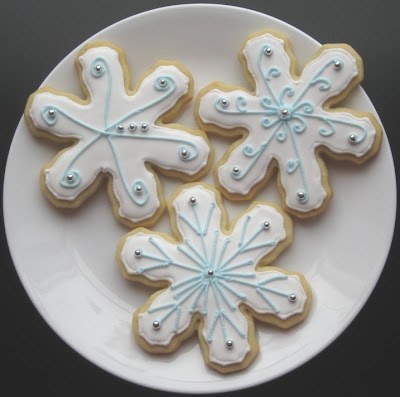 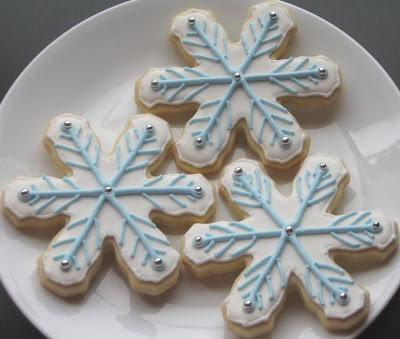 ﻿A sample of different designs/methods on sugar cookies. 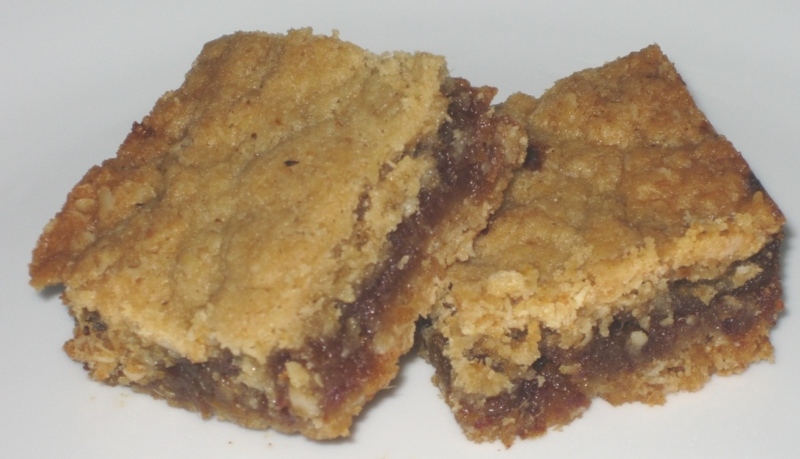 Results from a date square and gingerbread cookie order. Pajama and Eskimo gingerbread people. Biker and office worker gingerbread people. 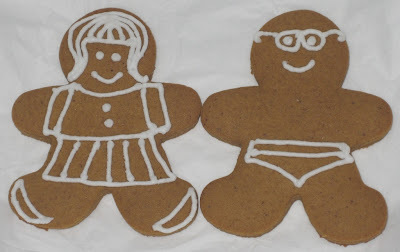 Schoolgirl and swimmer gingerbread people. 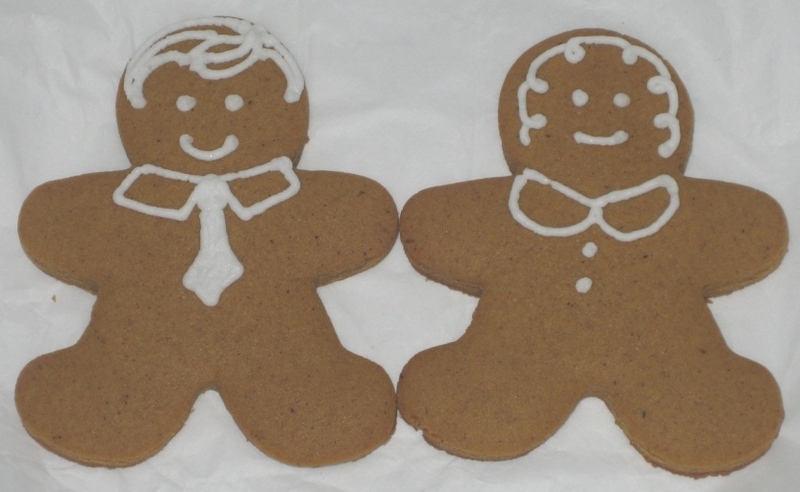 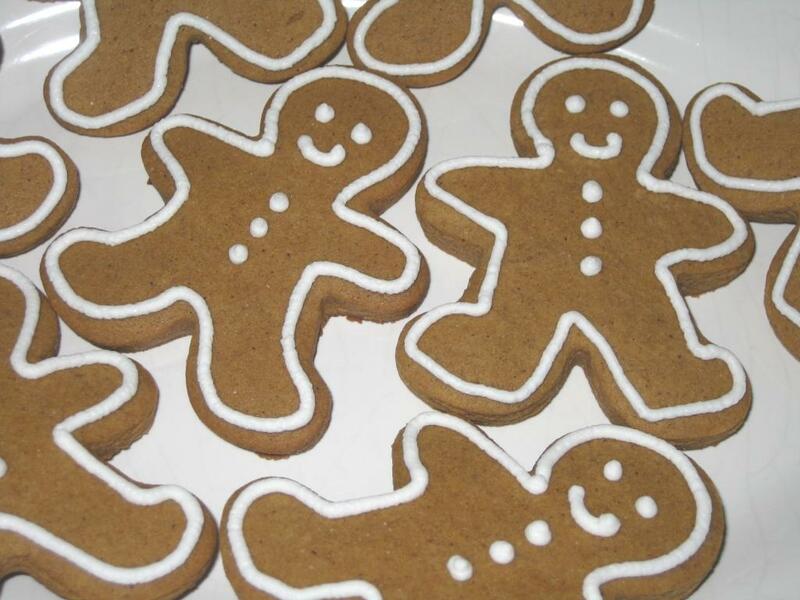 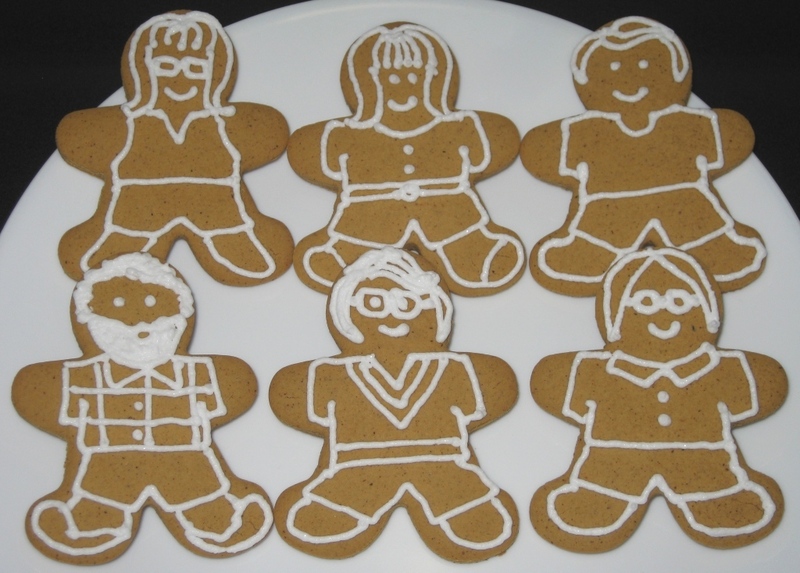 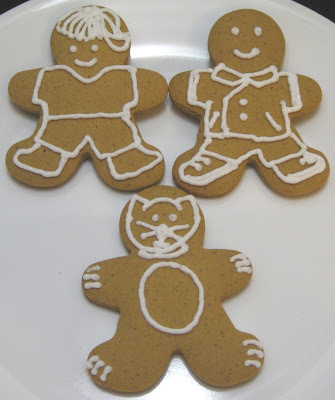 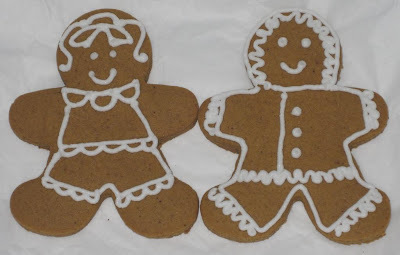 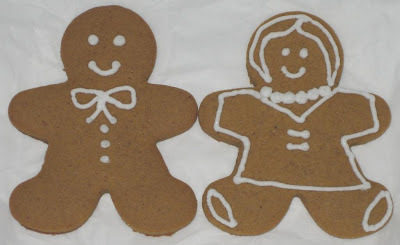 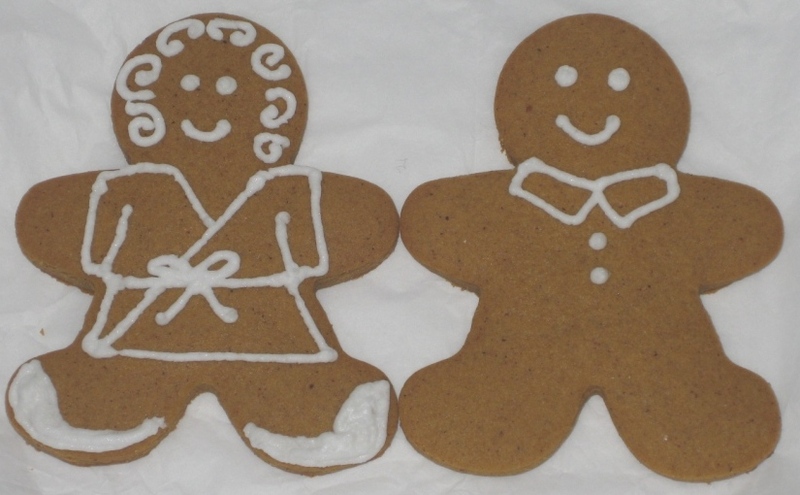 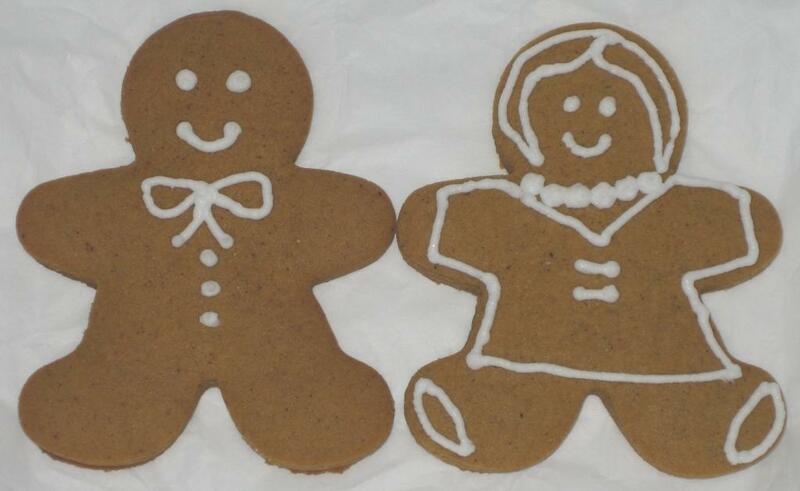 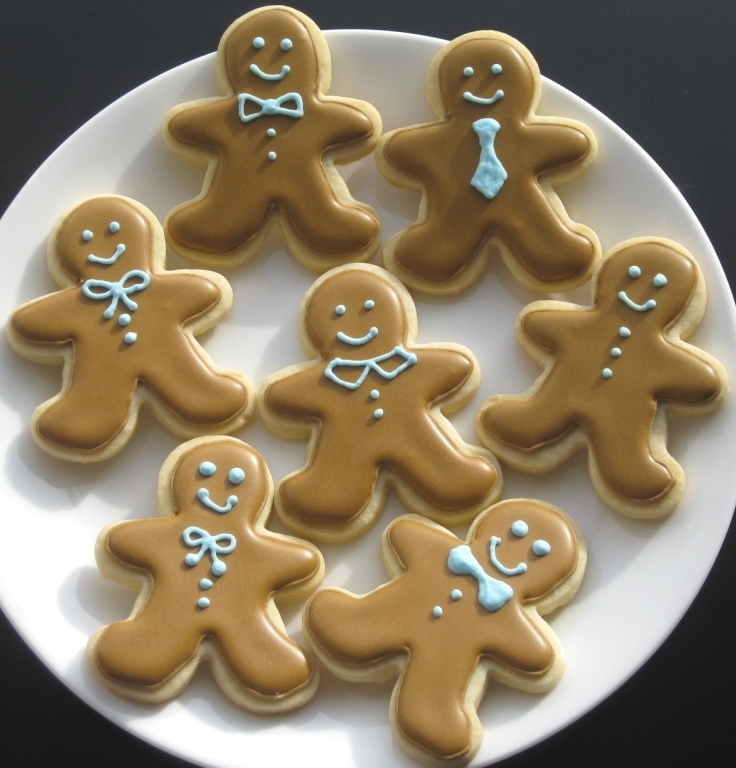 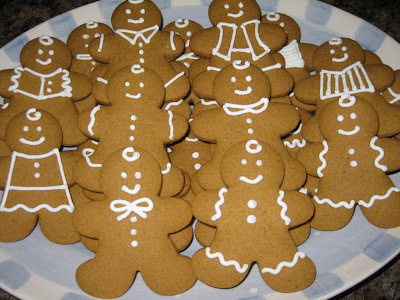 Traditional and executive gingerbread people. 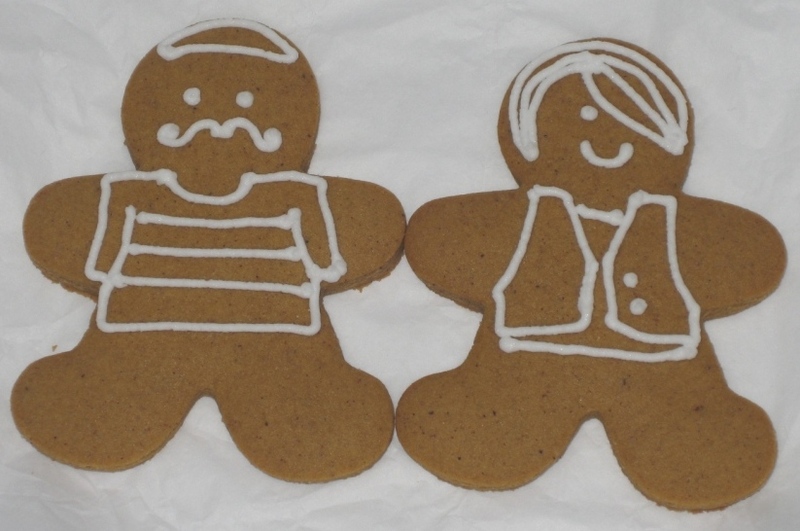 Frenchman and Bieber gingerbread people. 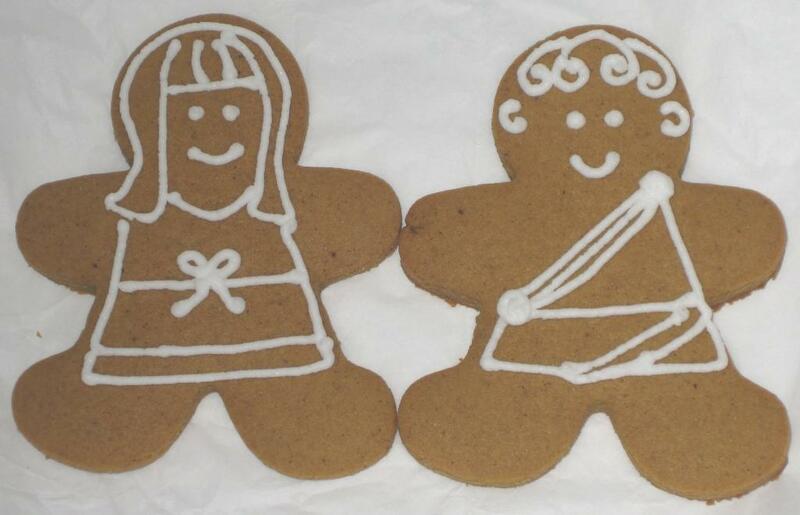 Cook and toga gingerbread people. Girl and baby gingerbread people. Outline and boy gingerbread people. Housewife and husband gingerbread people. 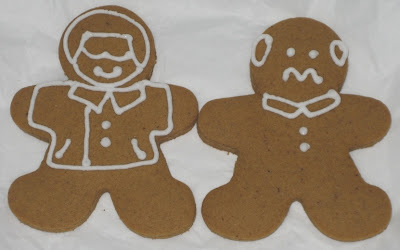 VP and curly gingerbread people. 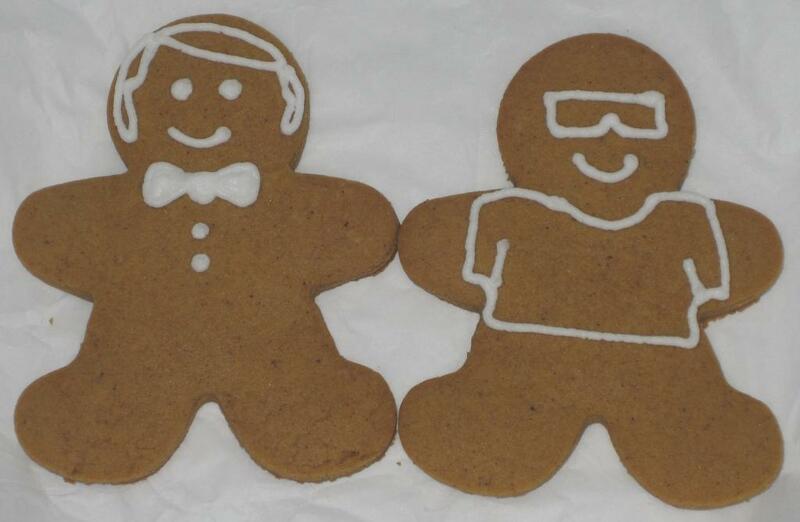 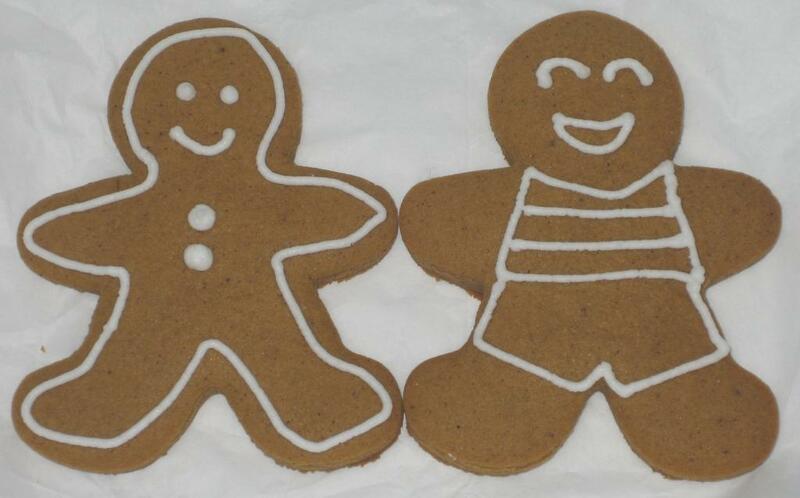 Preppy and coolster gingerbread people. 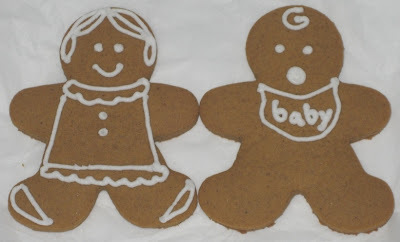 Toddler and baby gingerbread people. 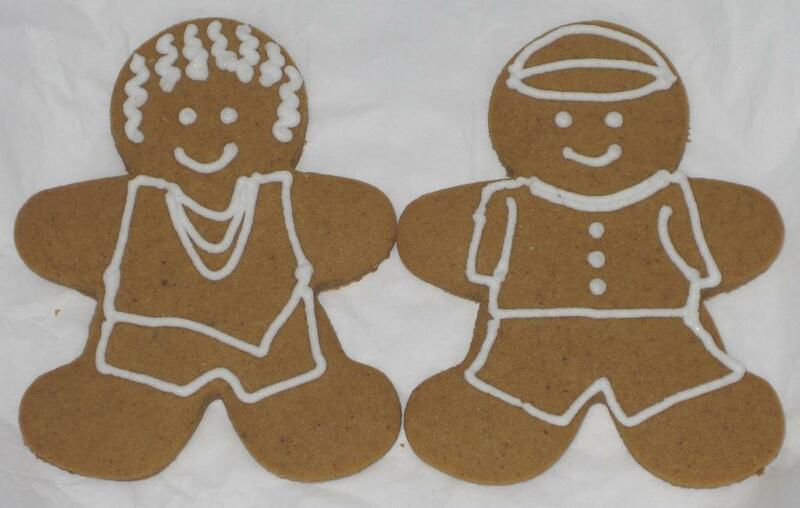 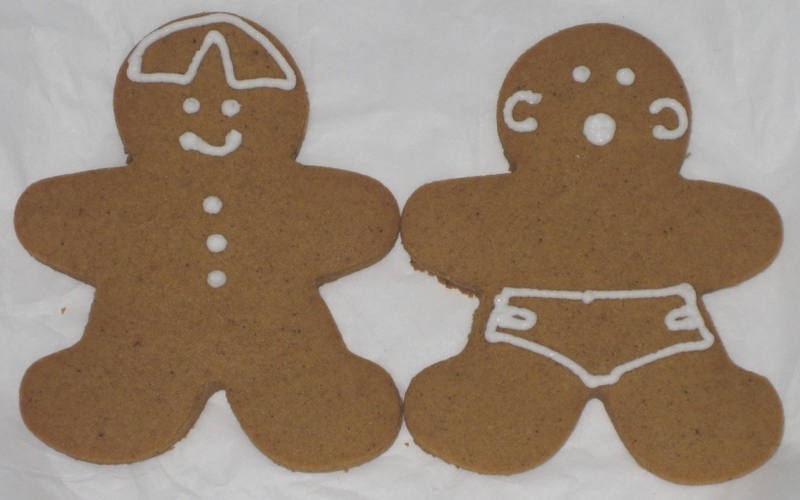 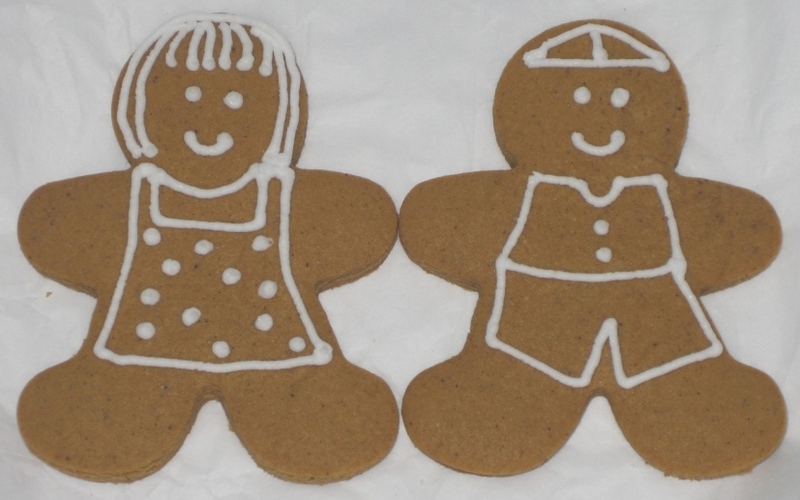 Hip and schoolboy gingerbread people. 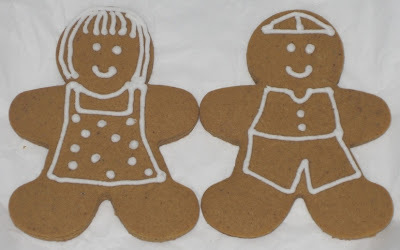 Little girl and little boy gingerbread people. 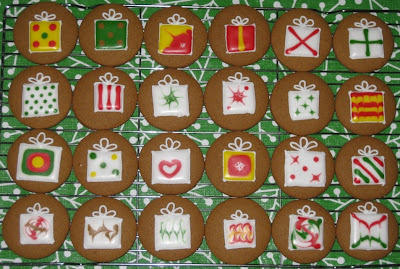 My work over the past couple of weeks. 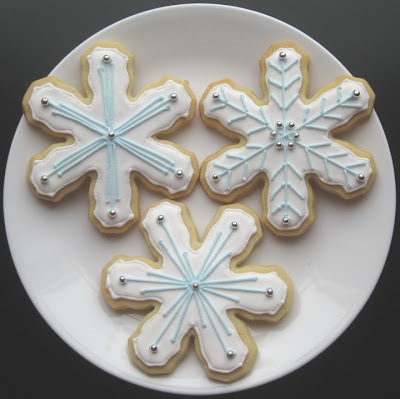 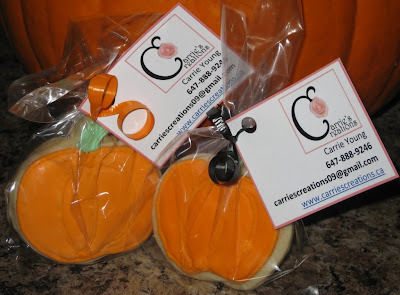 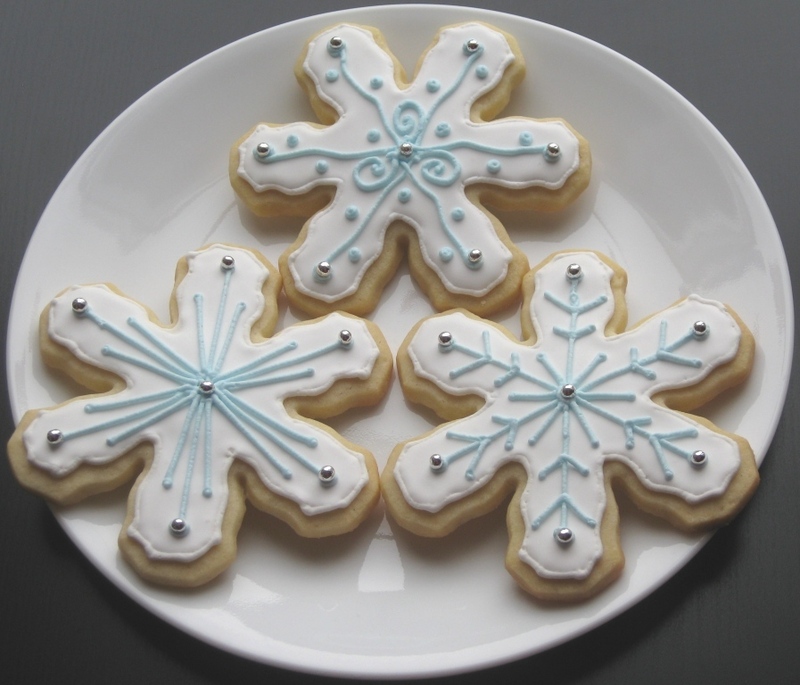 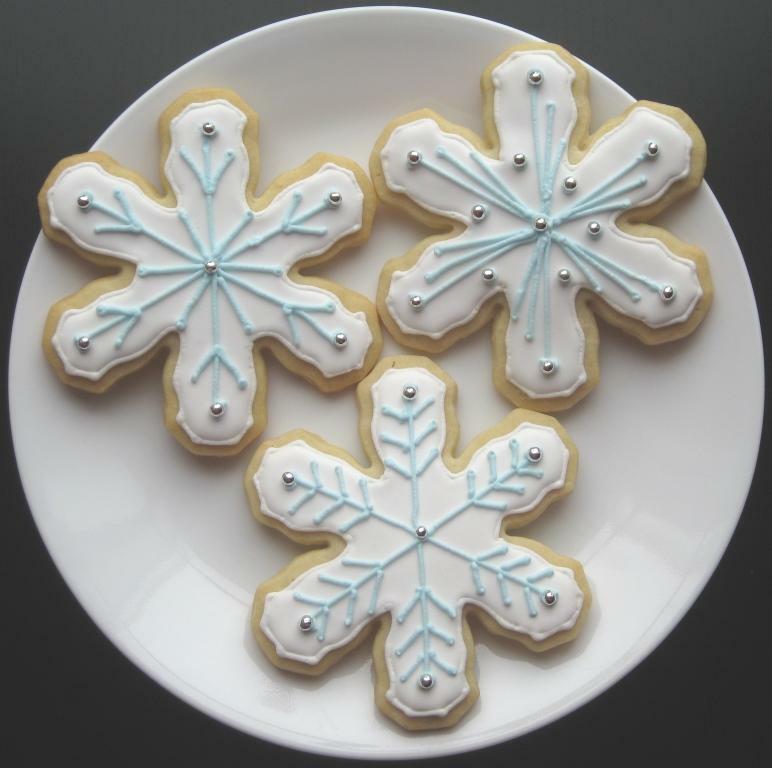 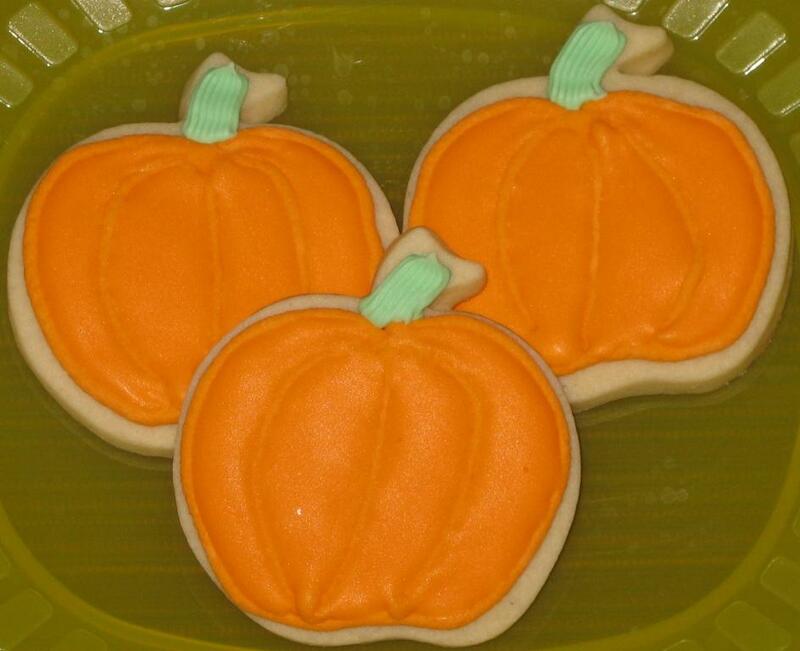 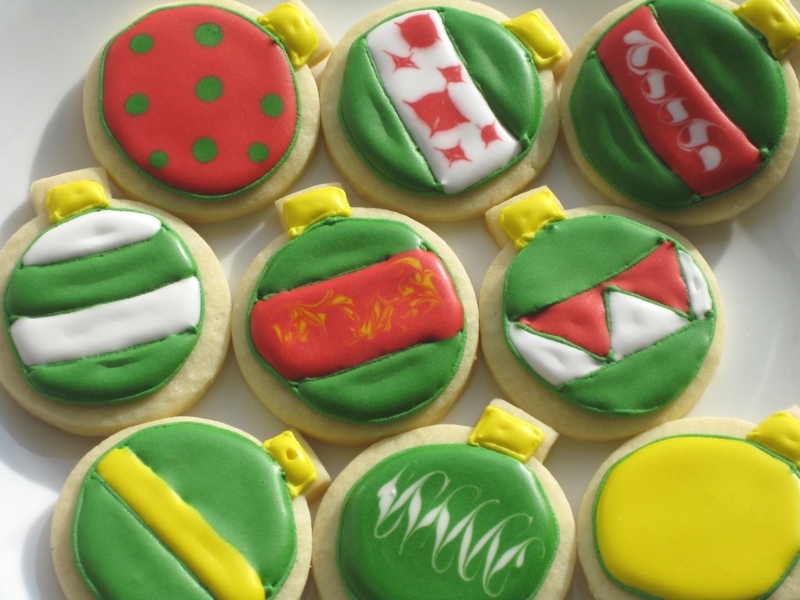 Cookies are shippable, and make great favours and gifts! Contact me for details. 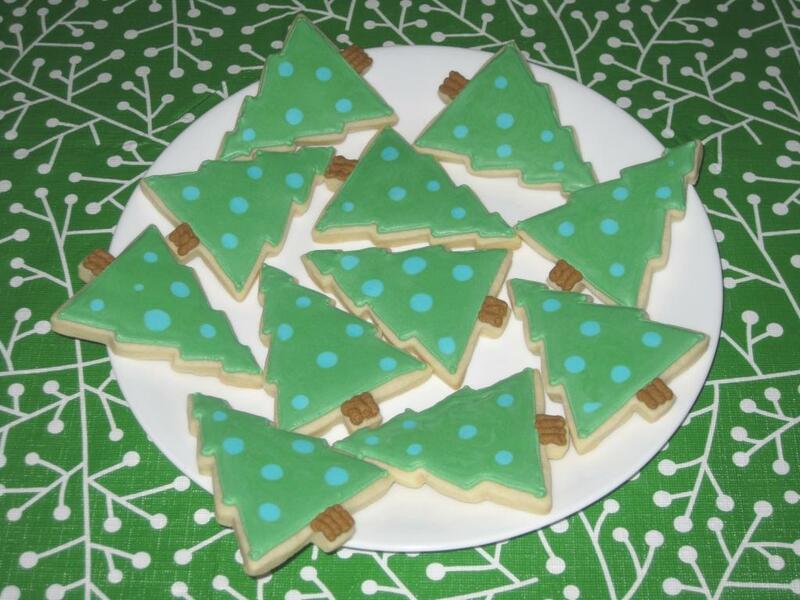 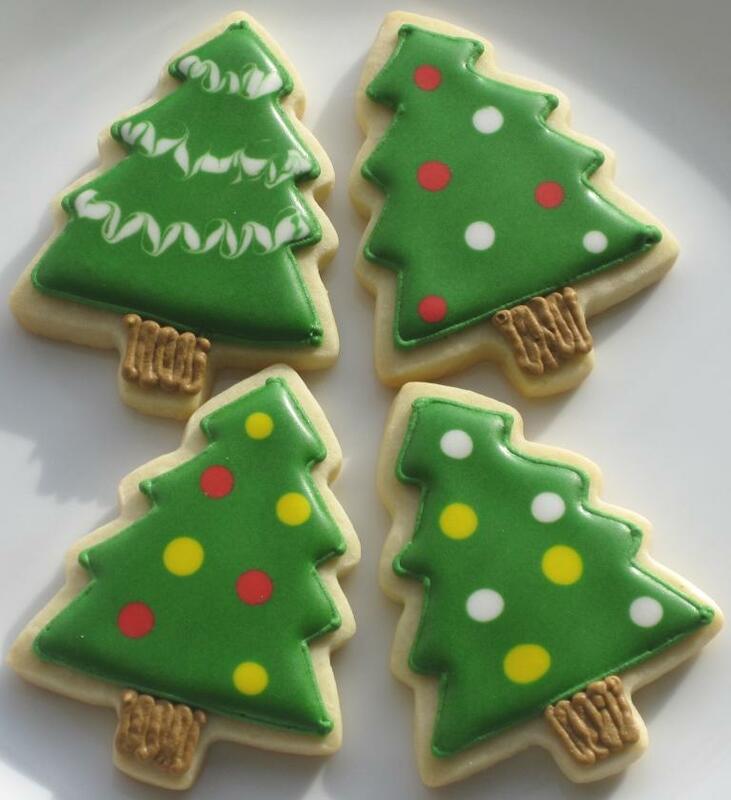 Wide Christmas tree sugar cookies. 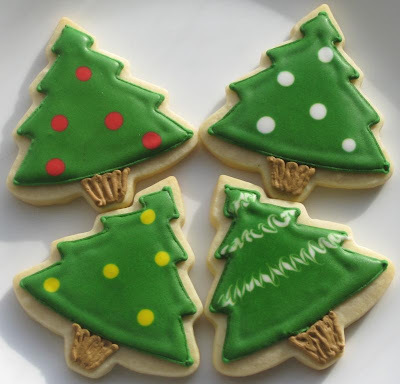 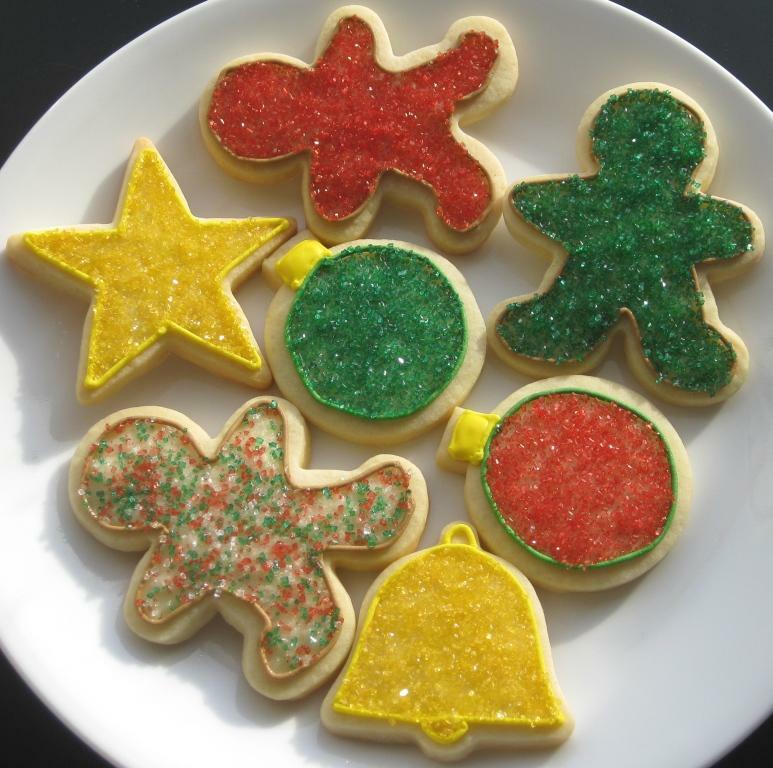 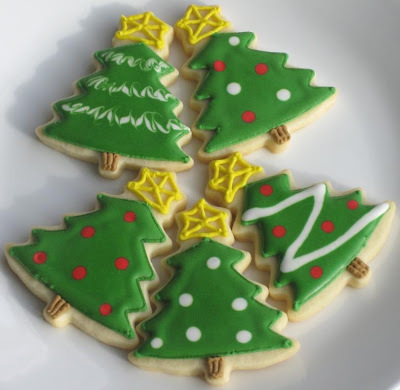 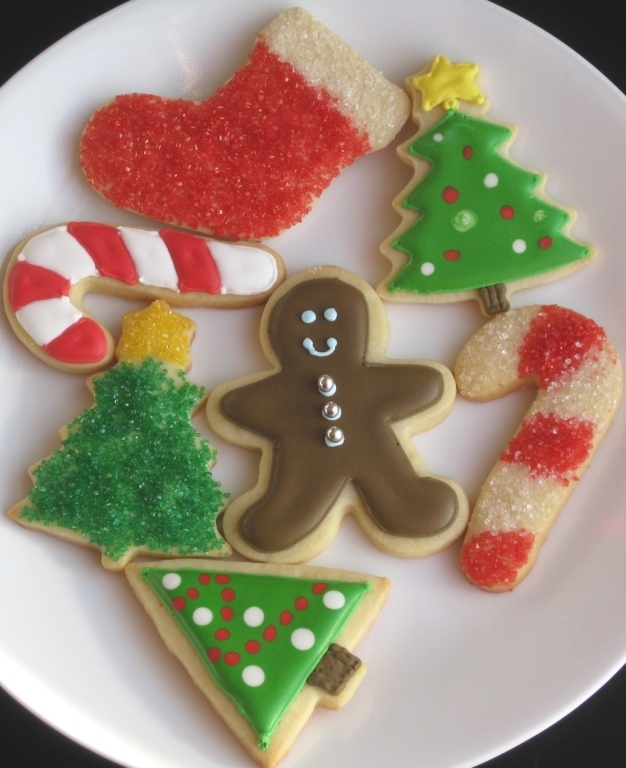 Narrow Christmas tree sugar cookies. 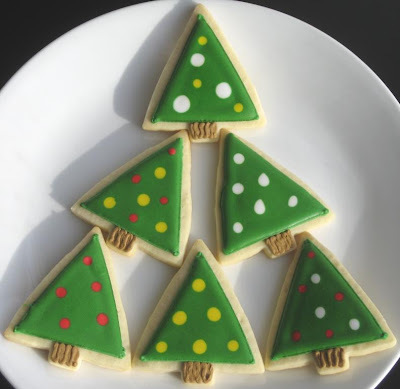 Triangle Christmas tree sugar cookies. 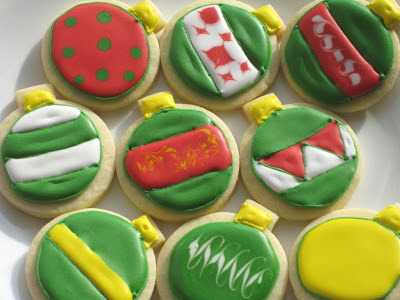 Stocking, snowflake, bell, candy cane, and star sugar cookies. 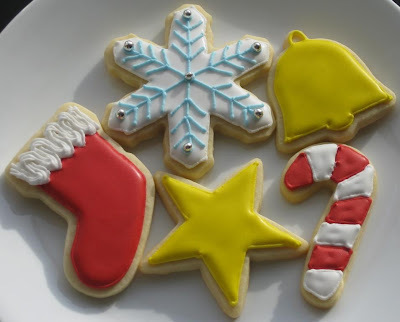 Sprinkle trees, candy cane, stocking, snowflake, and ornament sugar cookies. Sprinkle star, gingerbread men, ornament, and bell sugar cookies. 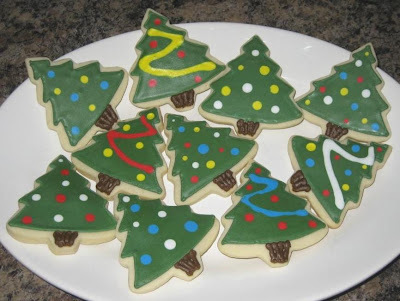 This past Sunday we hosted our 3rd annual Christmas party. 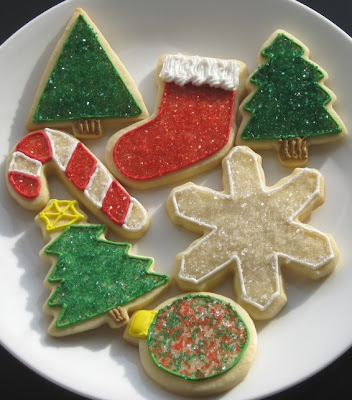 Lots of food and drink and fun for all! 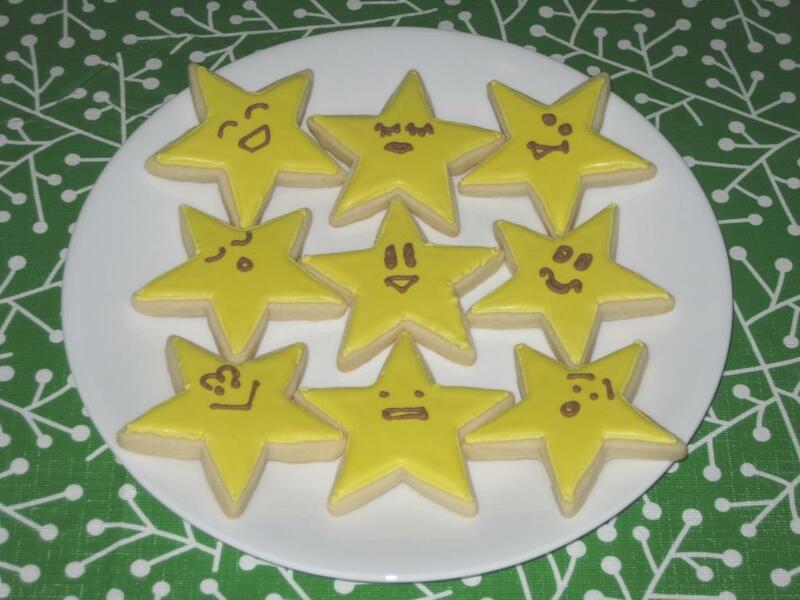 These are the cookies I made to share and give away as favours. 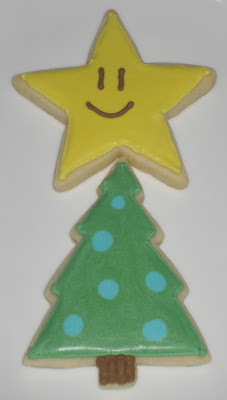 I had a rush order for sugar cookies and decided to make stars and trees.